I had a lovely time at Aidansteddybearchallenge Christmas Carol Fundraiser tonight. It is always a pleasure to see Aidan and his mum Caroline. Fantastic young man and family. 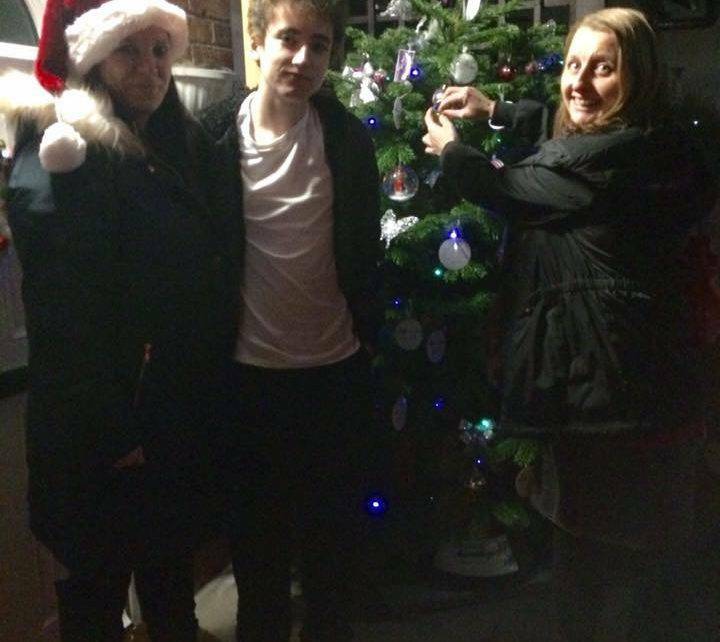 I put my wish on the Christmas tree, Aidan’s Tree of Memories & Christmas Wishes – for peace and for people not to be in poverty.